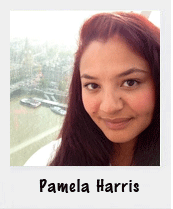 Pamela E. Harris is an Assistant Professor in the department of Mathematics and Statistics at Williams College. Her research interests are in algebra and combinatorics, particularly as these subjects relate to the representation theory of Lie algebras. She received her B.S. from Marquette University, and M.S. and Ph.D. in mathematics from the University of Wisconsin-Milwaukee. She often co-organizes research symposia sessions and professional development sessions for the national SACNAS conference. She was a MAA Project NExT (New Experiences in Teaching) Fellow from 2012-2013, and is a member of the AMS, AWM, MAA, NAM and SACNAS. 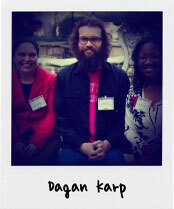 Dagan Karp is an assistant professor in the Department of Mathematics at Harvey Mudd College, and is actively involved in SACNAS, the National Alliance for Doctoral Studies in the Mathematical Sciences, MSRI, and the e-Mentoring Network in the Mathematical Sciences. His research areas are algebraic geometry and Gromov-Witten theory. He is also interested in addressing gender inequity and underrepresentation in the mathematical sciences. 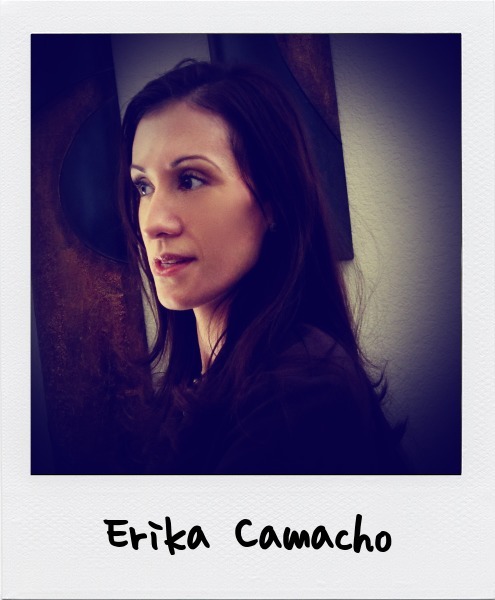 Erika Camacho, Arizona State University, grew up in East Los Angeles and was taught by Jaime Escalante at Garfield High School. She received her Ph.D. in Applied Mathematics from Cornell University. She has held positions at Los Alamos National Laboratory, Loyola Marymount University, and ASU. She is summer co-director of the Mathematical & Theoretical Biology Institute (MTBI), which focuses on the recruitment of undergraduate women, underrepresented minorities, and those that might not otherwise have the opportunity. Her current research is at the interface of mathematics, biology, physiology, and sociology and involves mathematically modeling degenerative eye diseases, Type-2 Diabetes, gene networks within yeast, and social interactions in the spread of epidemics. Her leadership, scholarship, and mentoring has won her national recognition including the SACNAS Distinguished Undergraduate Mentoring Award in 2012 and the National Hispanic Women Corporation Latina Leadership Award in 2011, recognition as one of 12 Emerging Scholars of 2010 by Diverse: Issues in Higher Education, and a citation for mentoring and guiding undergraduates in research by the U.S. National Security Agency. Her most recent local recognitions include the 40 Hispanic Leaders Under 40 Award in 2012 and the ASU FWA Outstanding Faculty Mentor Award in 2011. Edray Herber Goins grew up in South Los Angeles, California. The product of the Los Angeles Unified (LAUSD) public school system, Dr. Goins attended the California Institute of Technology (Caltech), where he majored in mathematics and physics, and earned his doctorate in mathematics from Stanford University. 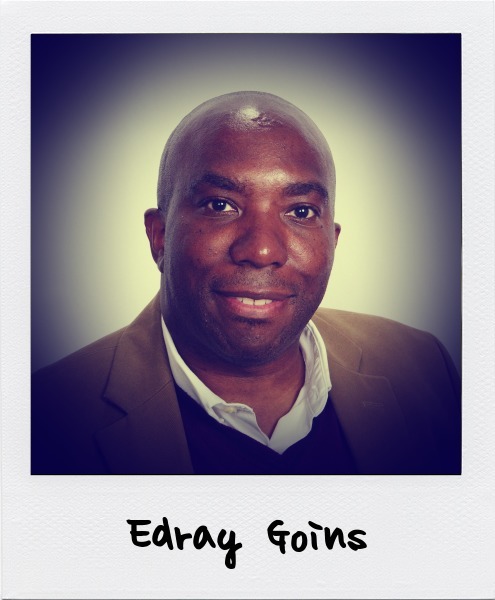 Dr. Goins is currently an Associate Professor of Mathematics at Purdue University in West Lafayette, Indiana. He works in the field of number theory, as it pertains to the intersection of representation theory and algebraic geometry. Dr. Goins spends most of his summers engaging underrepresented students in research in the mathematical sciences. He has taught mathematics with the Vanguard Engineering Scholarship Program through the National Action Council for Minorities in Engineering (NACME); taught mathematics and physics in the Freshman Summer Research Institute (FSRI) Caltech; and led a research seminar in number theory in the Summer Undergraduate Mathematical Sciences Research Institute (SUMSRI) at Miami University. 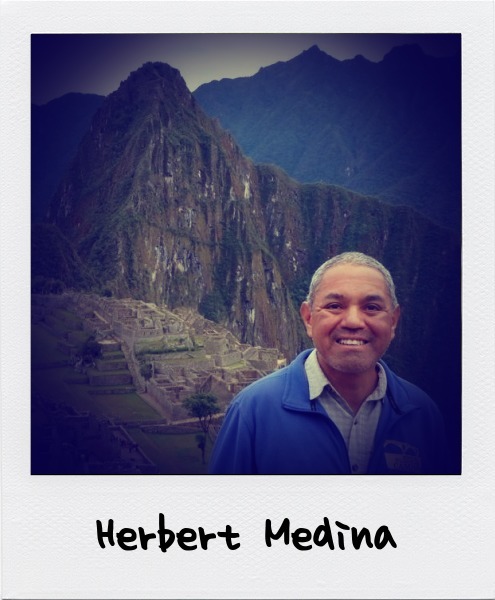 Herbert A. Medina was born in El Salvador and was brought to Los Angeles, CA, where he has lived most of his life, by his parents at the age of 8. He is Professor of Mathematics at Loyola Marymount University (LMU) in Los Angeles. 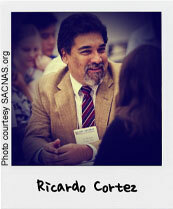 He joined the faculty at LMU in 1992 after receiving his Ph.D. in Mathematics at UC Berkeley and his B.S. degree in Mathematics/Computer Science from UCLA. Prof. Medina has published mathematical research in functional analysis, wavelets and polynomial approximations (collaboratively with undergraduates). One of his other interests is working on projects to increase the participation of historically underrepresented groups in mathematics and the sciences. For example, he is one of five co-directors for the Mathematical Sciences Research Institute Undergraduate Program (MSRI-UP) in Berkeley, CA. He also has written articles and delivered several professional presentations addressing issues of under-representation in mathematics and other challenges facing the U.S. mathematics community. His current non-mathematical hobbies include hiking (esp. the Camino de Santiago in Europe), running, biking, and history, especially American, Latin American and mathematical. 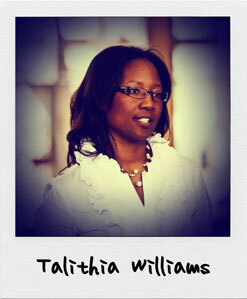 Dr. Talithia Williams is an assistant professor of mathematics at Harvey Mudd College. In her present capacity as a junior faculty member, she exemplifies the role of teacher and scholar through outstanding research, with a passion for integrating and motivating the educational process with real-world statistical applications. Her educational background includes a bachelor’s degree in mathematics from Spelman College, master’s degrees in both mathematics (Howard University) and statistics (Rice University), and a doctorate in statistics from Rice University. Her professional experiences include research appointments at the Jet Propulsion Laboratory (JPL), the National Security Agency (NSA), and NASA. In addition to her academic accomplishments, Talithia is also a woman of faith; she is a member of Pomona First Baptist Church and resides in Southern California with her husband, Donald, and their sons, Josiah, Noah and Micaiah.